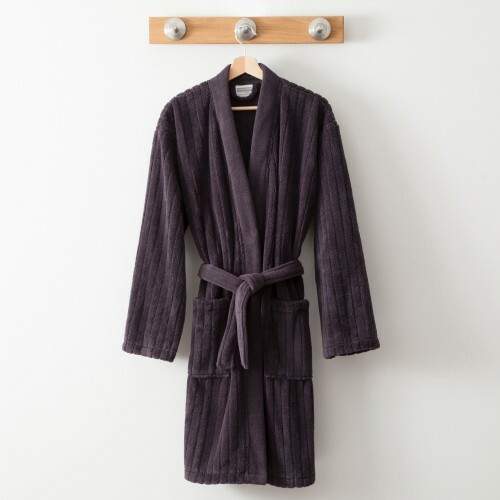 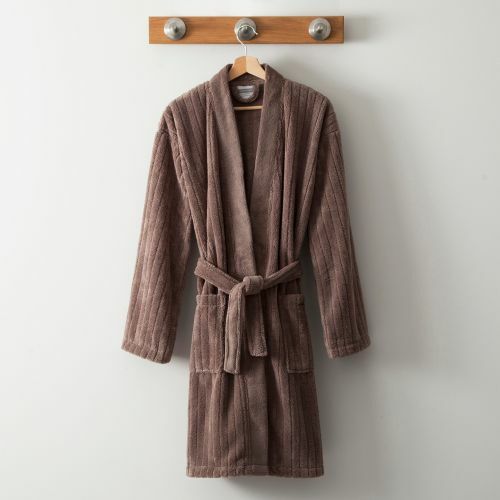 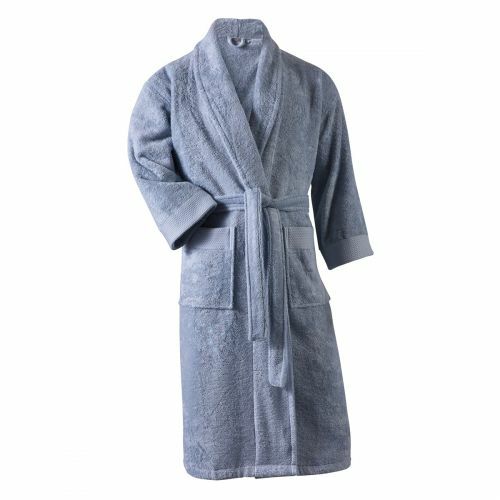 Tradition des Vosges offers men's bathrobes, available in several colors and patterns such as urban, geometric, striped and plain, they are ideal for drying after a warm bath. 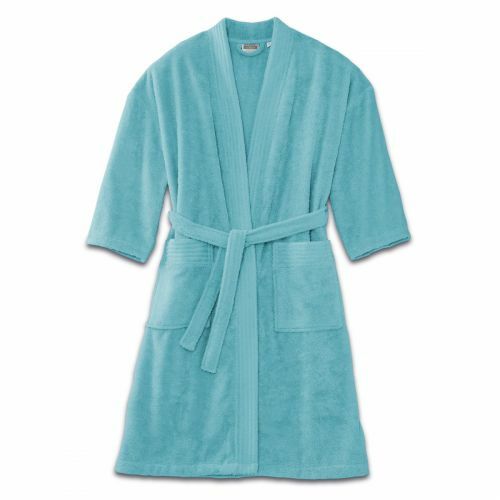 You will not want to let go, available in microfiber or 100% cotton. 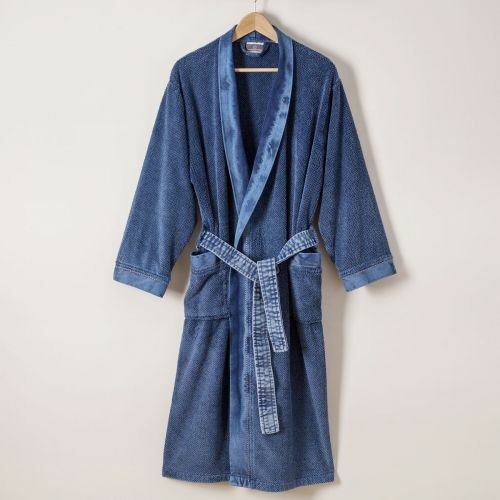 All for fast delivery.